Quick list of Japanese “classics” to help you navigate on this site. That’s not complete at all. I tried to make it representative. I often make them with a twist, but I tell you in the post. -all dishes are brought at the same time, ideally served in individual dishes, one plate per item. -there is rice + soup + three items. Or more. 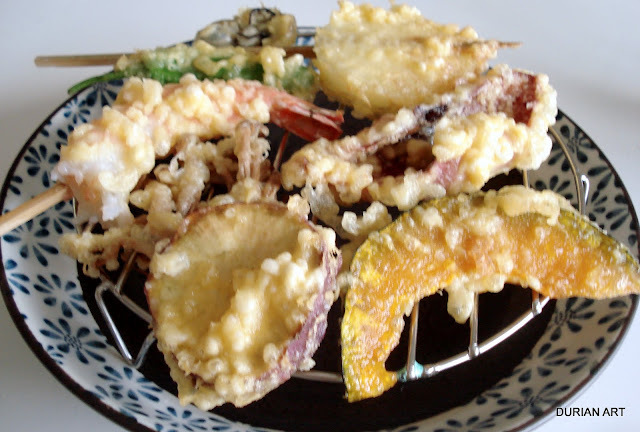 The items, called okazu tend to be side-dish sized. On the menu in restaurants, traditional style was to present the okazu by cooking technique. A soup to drink ! Normally, that’s a term for seafood sashimi, raw seafood. I don’t *cook* it of course. Grilled on the hot plate. Quick vinegar pickles. Salads with lots of vinegar.